Next to leave was Kim Woodburn who left in third place, leaving with a whole new reputation. 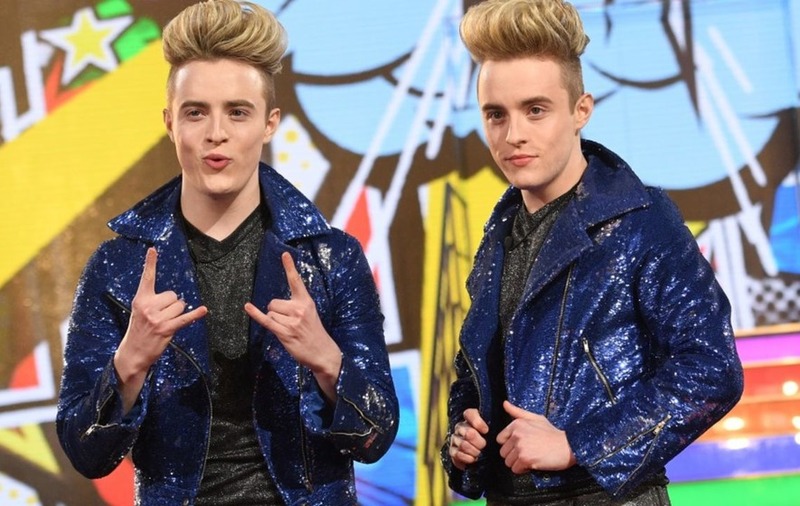 Coleen Nolan and Jedward were left as the final two in the Celebrity Big Brother house, battling it out for the first place. But in the end, it was Coleen who reigned victorious, leaving Jedward as the runners up.